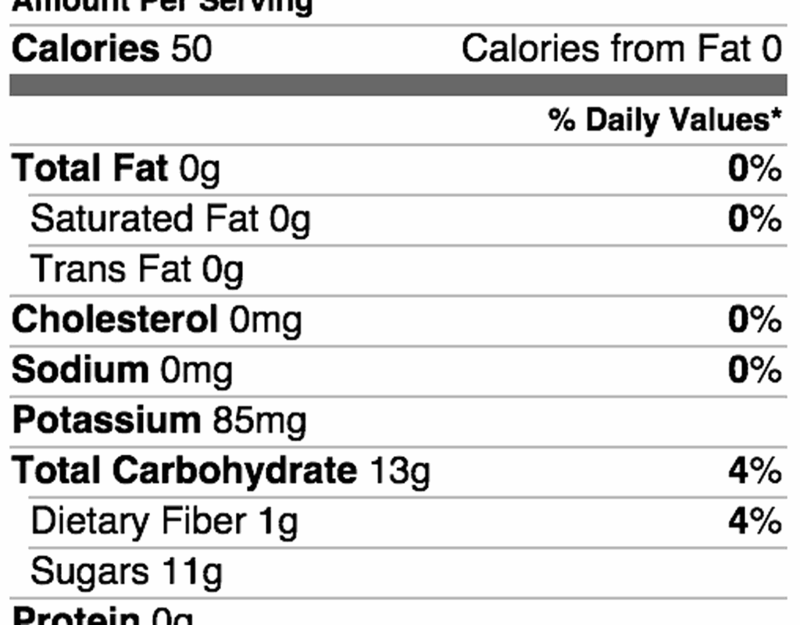 100% Yum. 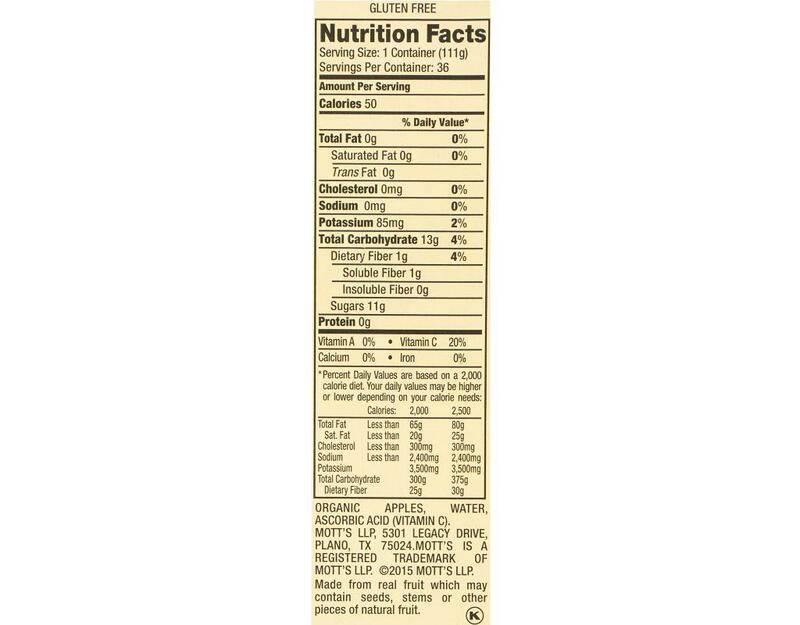 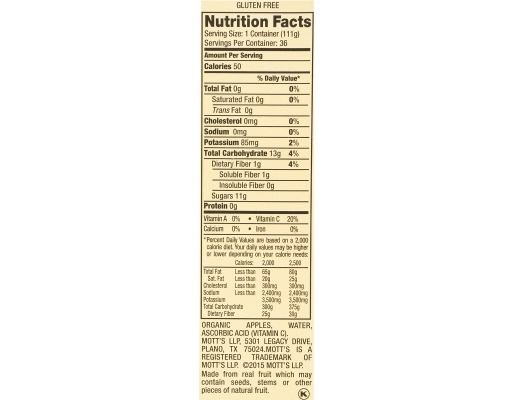 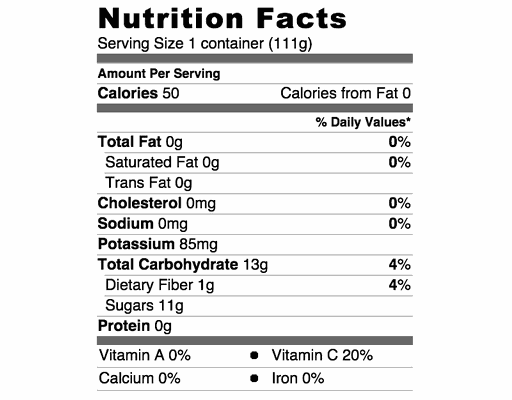 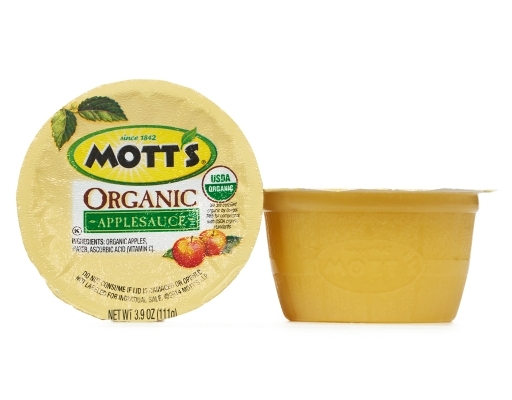 Mott's Organic Applesauce is the perfect snack or meal companion. Full of Vitamin C and free of cholesterol and sodium, you and your family will enjoy the wholesome and natural goodness of Mott’s Organic Applesauce. 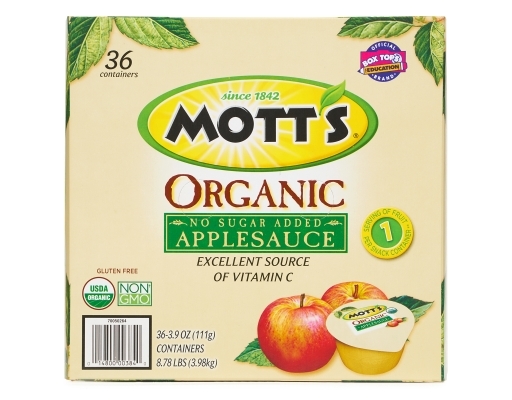 Mott’s has been bringing families the highest quality apple products for more than 150 years. 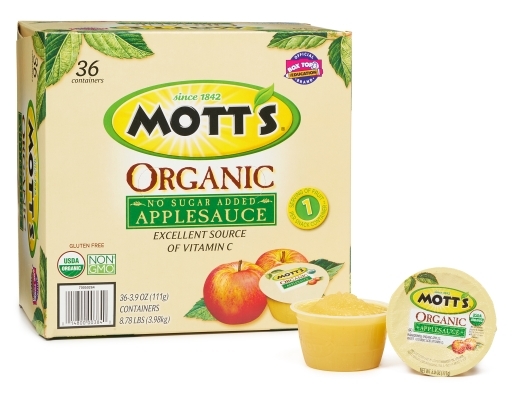 That tradition continues with the addition of Mott’s Organic Applesauce. 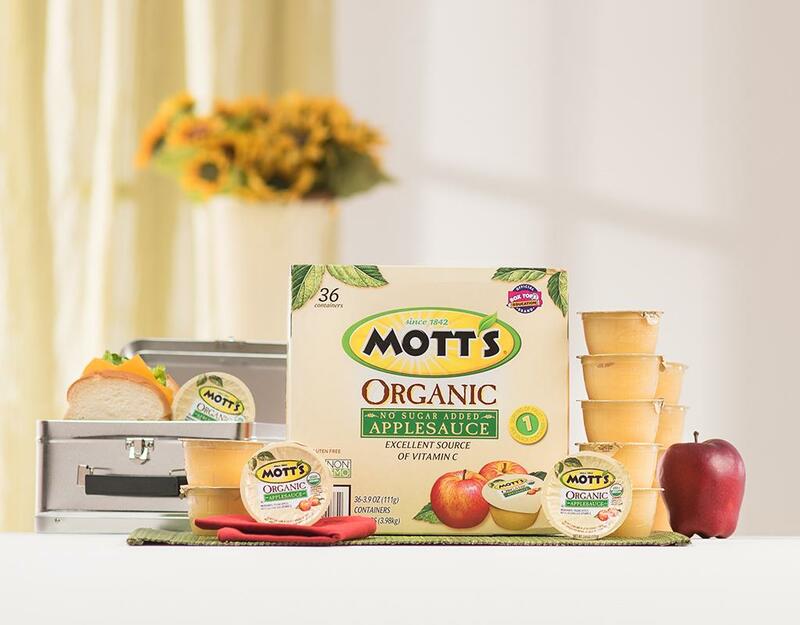 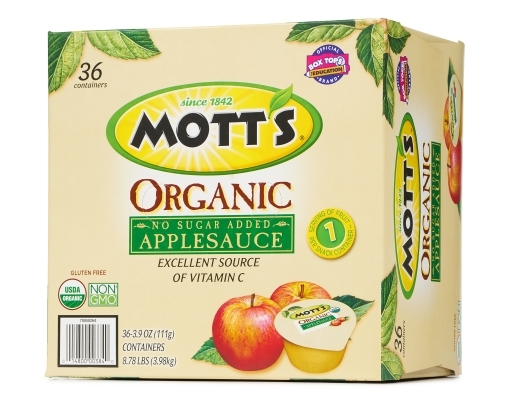 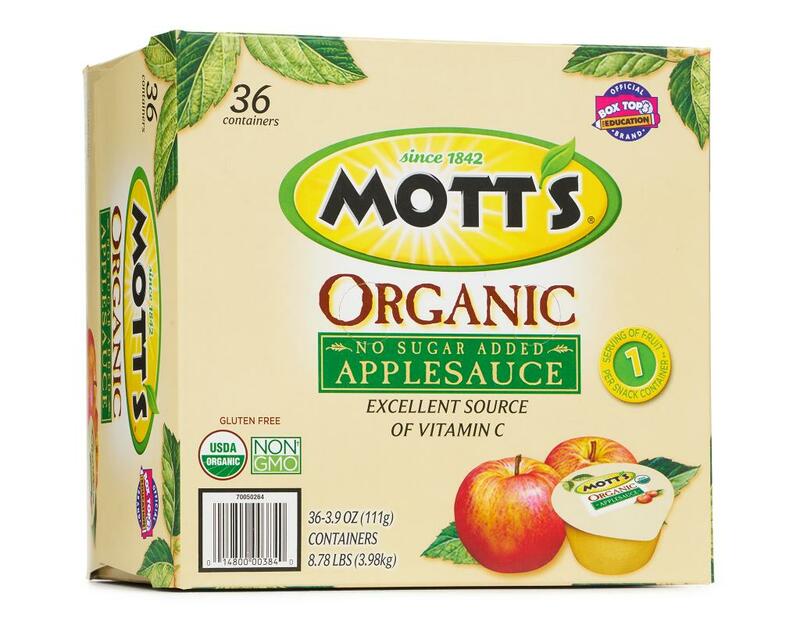 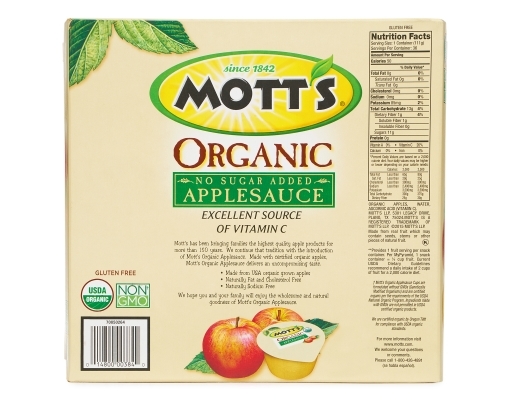 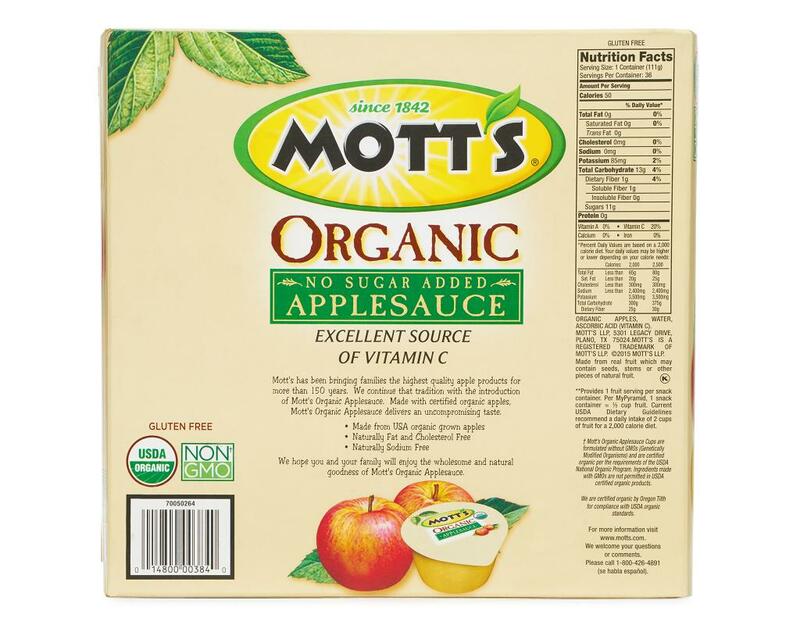 Made with certified organic apples, Mott’s Organic Applesauce delivers an uncompromising taste.